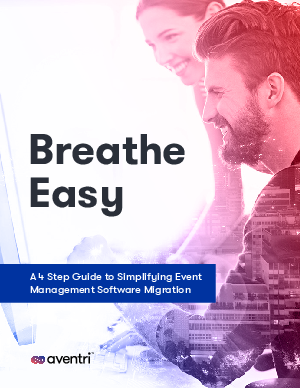 When the time comes to migrate to new event management software, a lot rides on the event planners in charge of the logistics. With so much to think about in terms of functionality and growth, as well as making an impression on management, staff and attendees, EMS migration is no easy task. Whether you’re considering leaving your current EMS, or are looking to transition from Excel spreadsheets and manual processes, take the following steps to have an efficient and seamless migration.